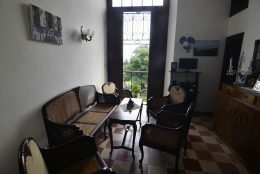 Eilyn and Maricet, an economist and a language student, rent 3 clean and comfortable rooms in this beautiful casa particular in Havana, overlooking the bay of Old Havana. 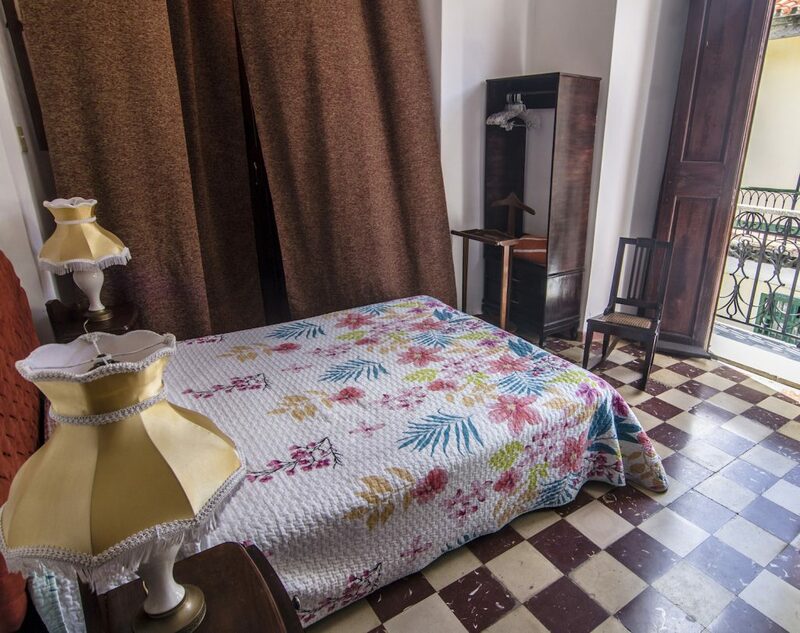 The colonial casa has lovely balconies overlooking the Plaza Iglesia towards the south of Old Havana, and Eilyn provides disposable ear-plugs in case you want to sleep in after the Plaza has come to life with all its sounds of Havana street life. 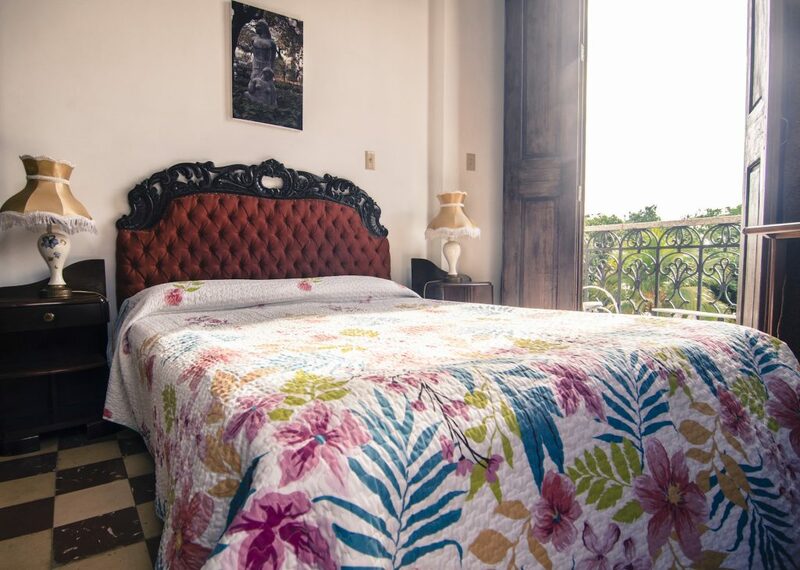 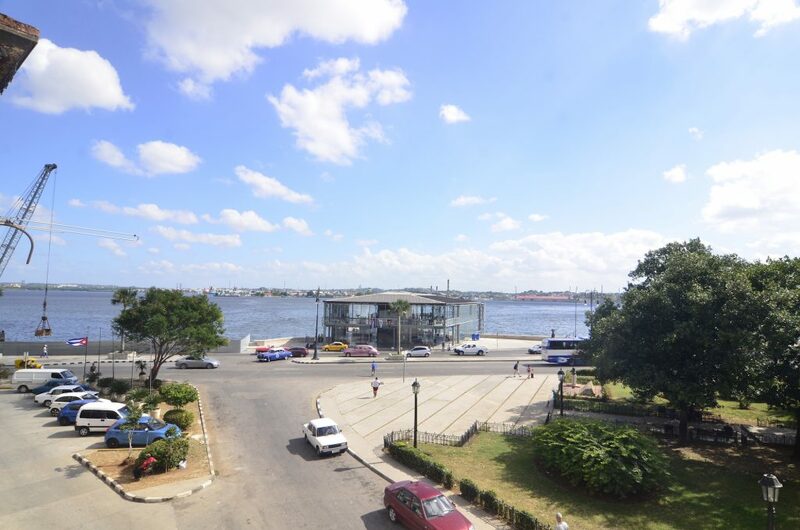 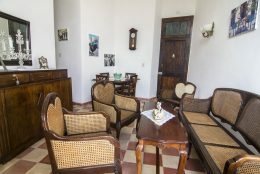 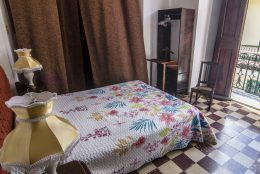 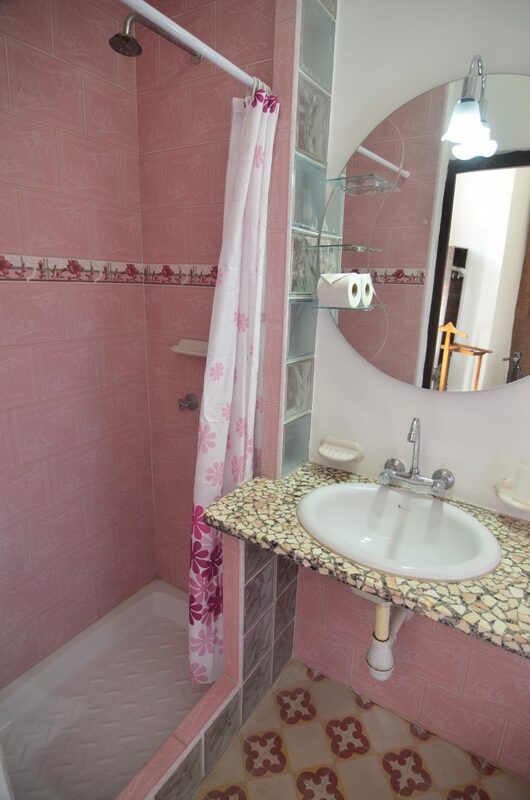 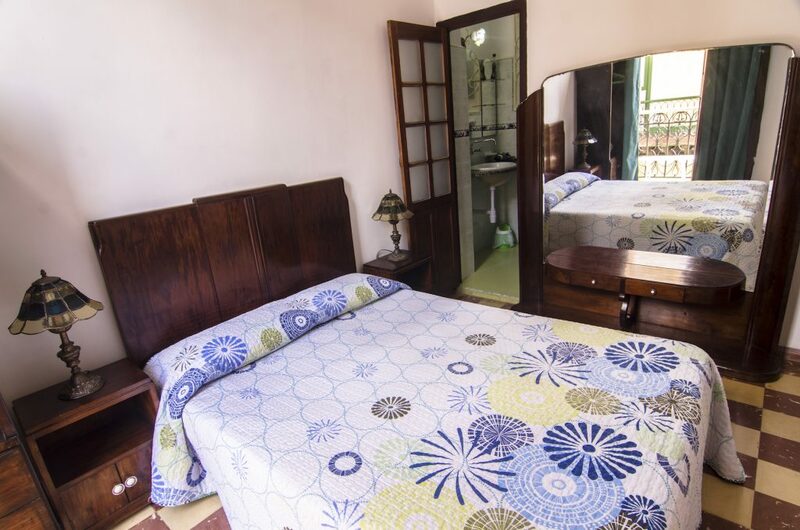 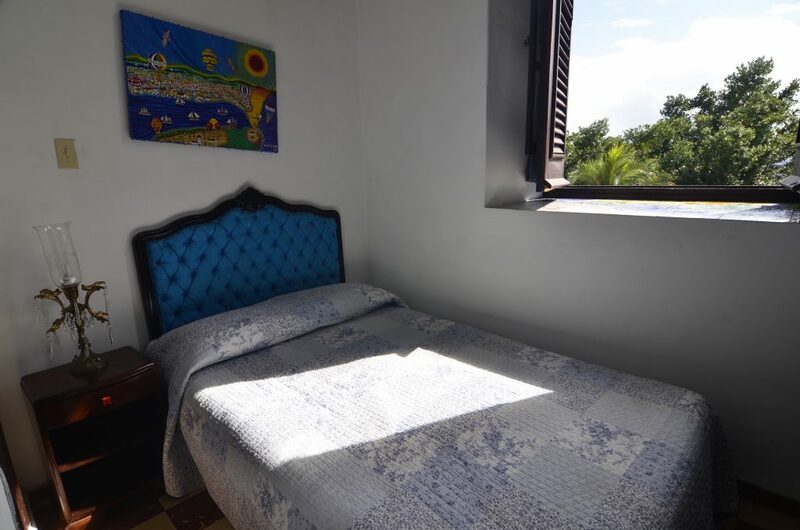 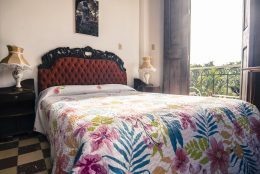 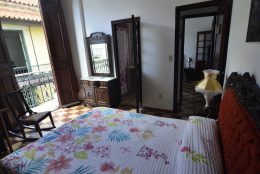 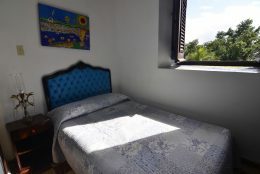 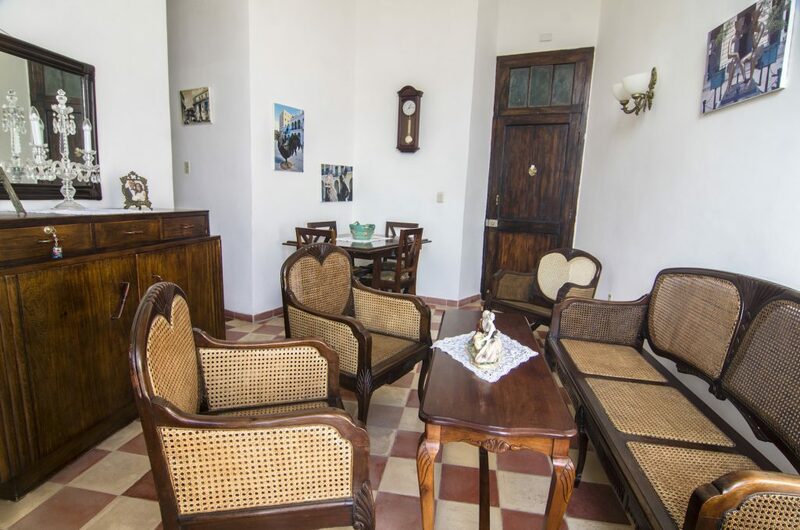 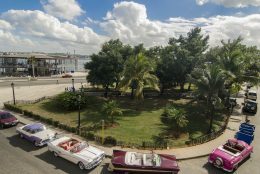 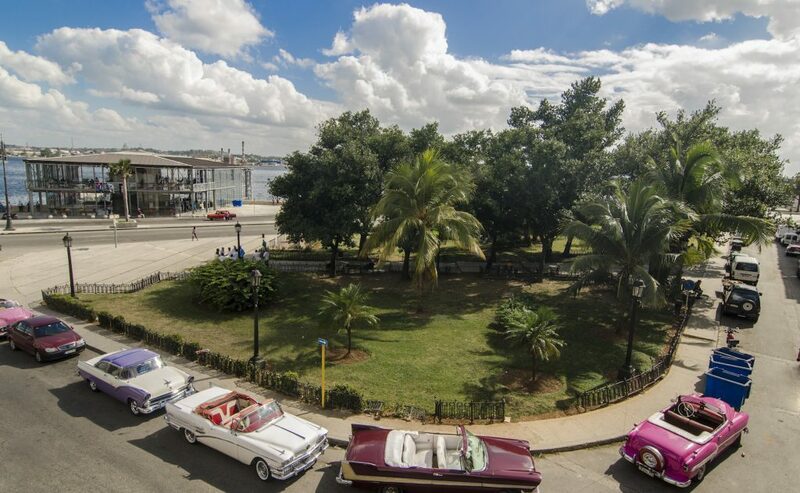 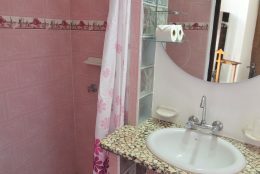 With a friendly host, a great location, rooms with balconies and views over the bay, we are delighted to recommend this accommodation in Havana.